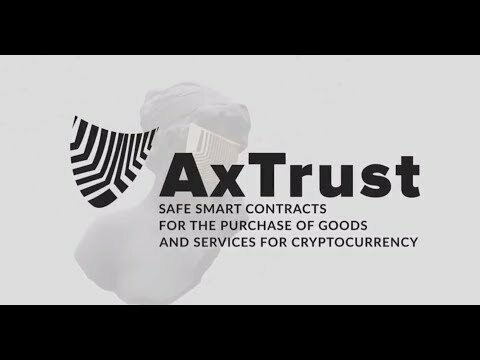 Axtrust. Trust - is an axiom! Purchases under a smart contract will protect sellers and buyers! Provision of services under a smart contract will secure the customer and performer! The customer will not lose time and money, the reputation and prosperity of the performer will not suffer as well! In addition, our platform will take into account the reputation of the parties, which will be stored in the blockchain *. It is possible to further integrate with other projects that take into account the reputation. - The idea itself is not new and has the right to life, but devil in details. - Who pays the arbitrators ? - Where is github ? And many many other questions.